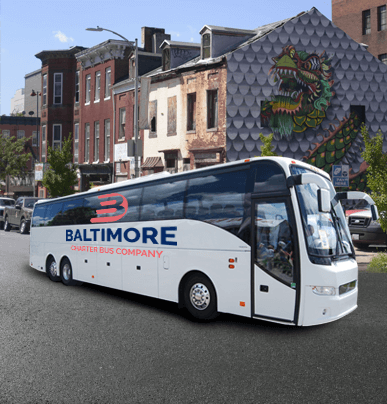 When planning group travel in Baltimore, you’d be remiss not to consider the traffic. 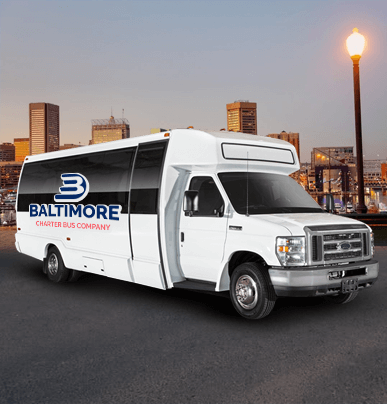 Would it be best to book one big bus, or a couple smaller shuttles? Perhaps a pair of 20-passenger minibuses is your time-friendly solution to rush hour traffic woes. These sleek and small buses are ideally-sized for medium groups headed on a short distances. 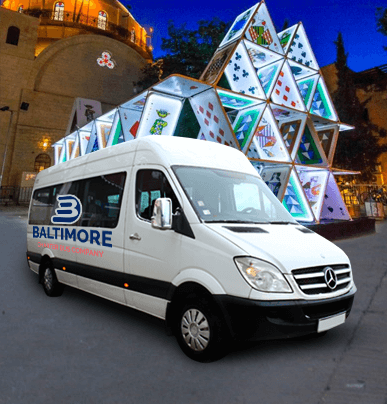 Equipped with the ability to had premium seats and elegant interior trims, the 20-passenger minibuses in our network are full of fun surprises. 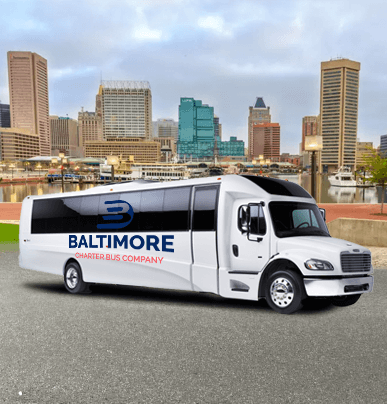 Your booking specialist will have all the details on which amenities you can add to your ride, so call us at 410-800-4577 now before the best buses get booked. You won’t want to wait!